The call for Expressions of interest for Digital Innovation Hubs Enhanced-Learning Programme is now closed. All applicants will be informed of the status of their application by the end of February 2019. During the period for expression of interest 80 Digital Innovation Hubs from 20 countries submitted applications for participation in the programme. The submitted applications are now being evaluated by a team of experts. The announcement of the 30 selected Digital Innovation Hubs is expected by the end of February 2019. All applicants will receive an evaluation form with feedback on their application. 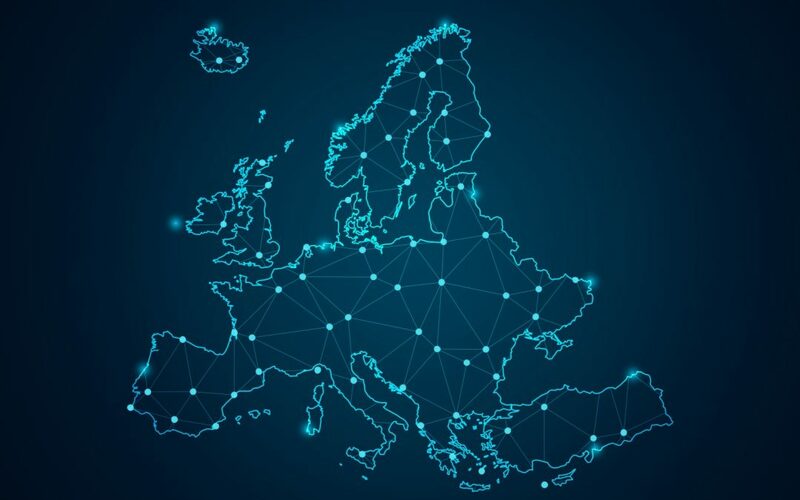 The 30 selected Digital Innovation Hubs will be invited for the DIHELP Academy Kick-off meeting taking place 20-22 March 2019 in Brussels.